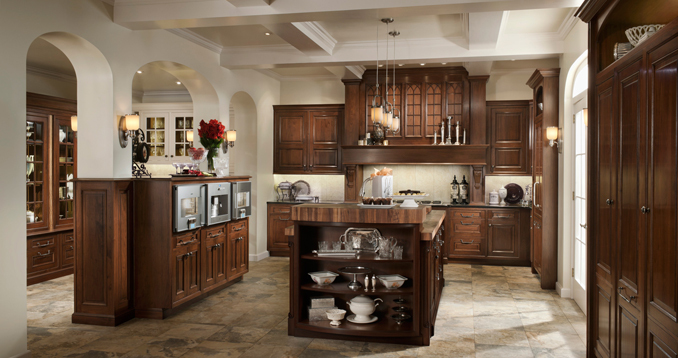 Throughout the last twenty years, Wood-Mode has built on the foundation created during its first half-century in business. 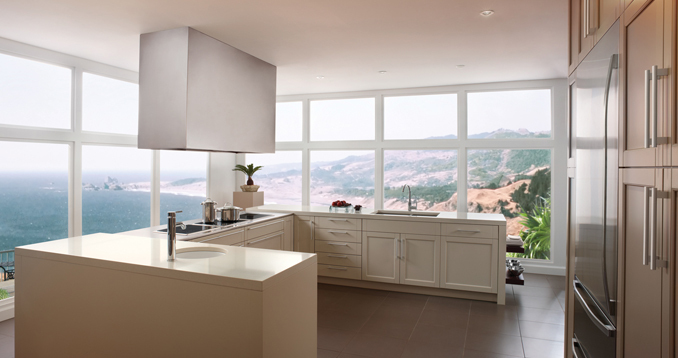 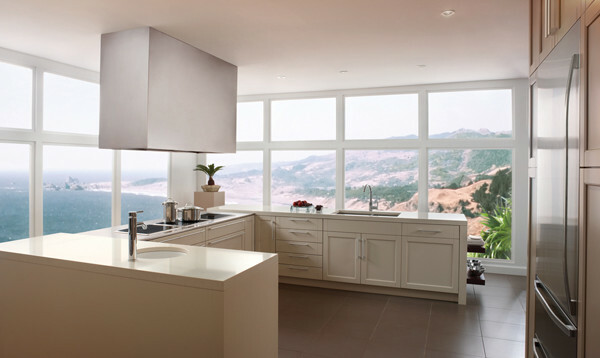 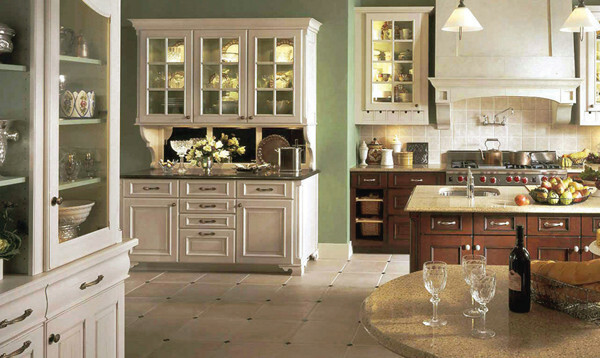 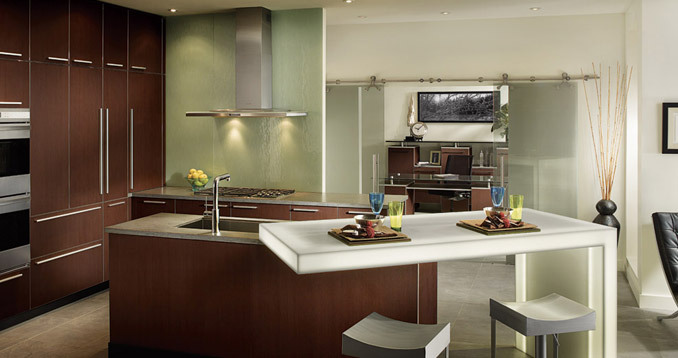 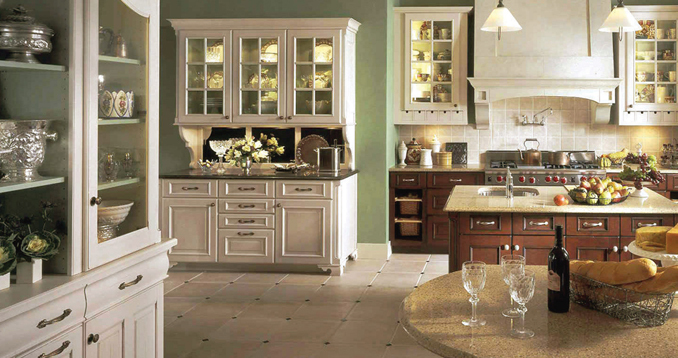 An important element of this foundation was its expressed commitment to market its products, not through the large mass-merchandising home centers, but through its long established national network of independent kitchen and bath dealers. 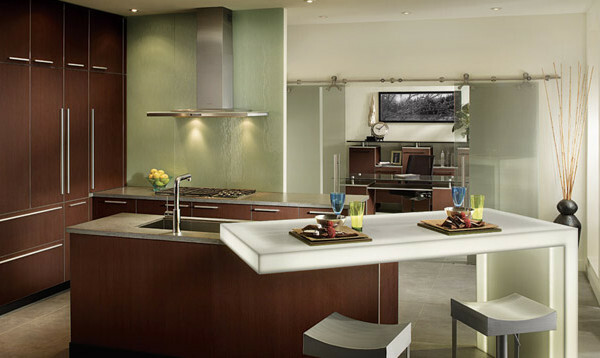 In these establishments, customers can best receive personalized, professional design and installation service from well-trained and skilled personnel. 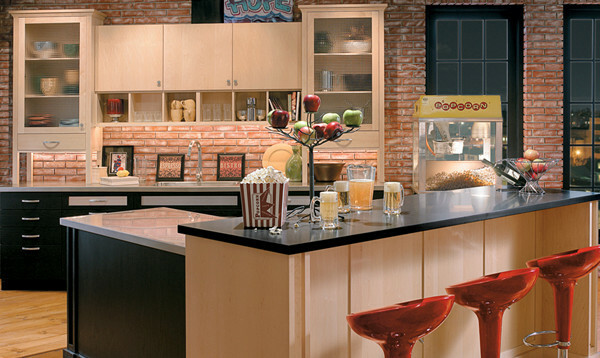 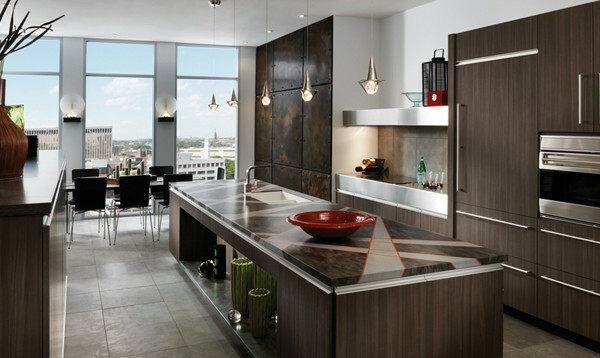 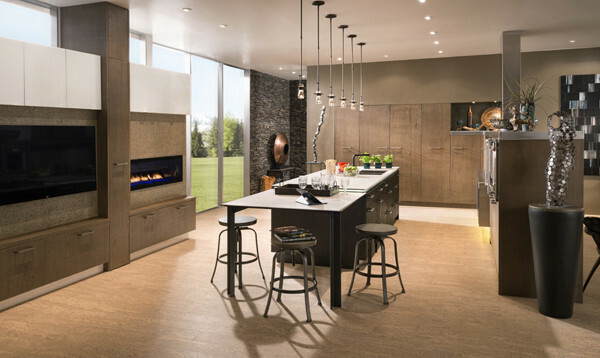 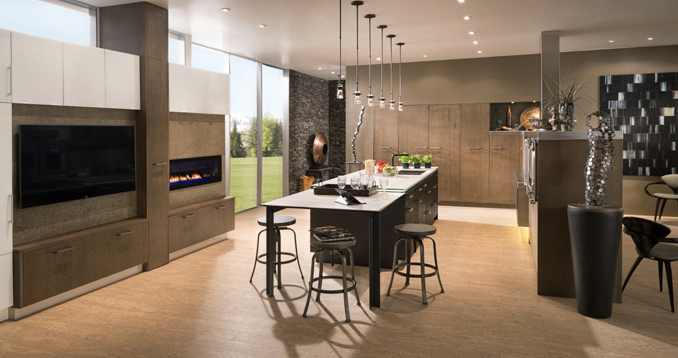 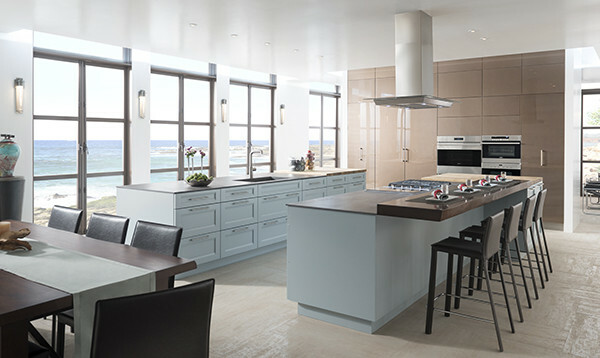 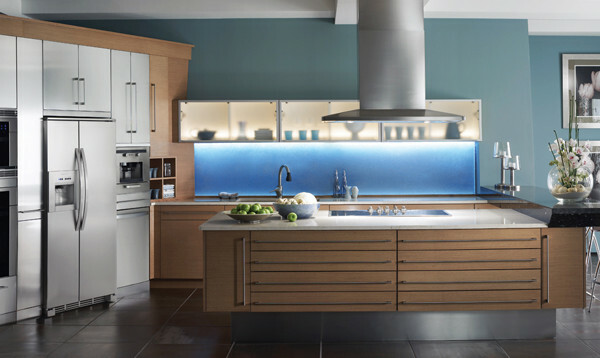 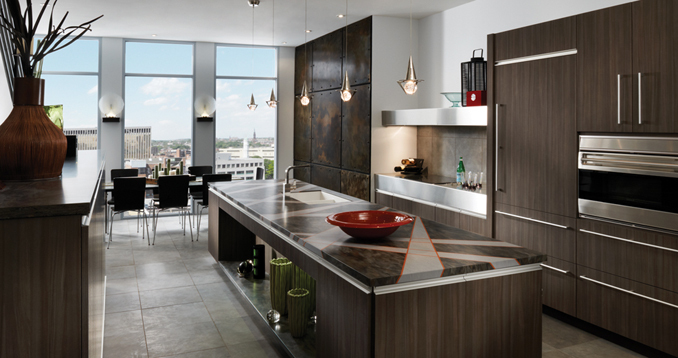 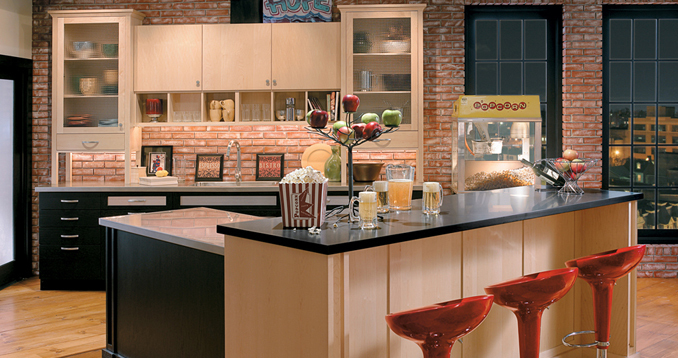 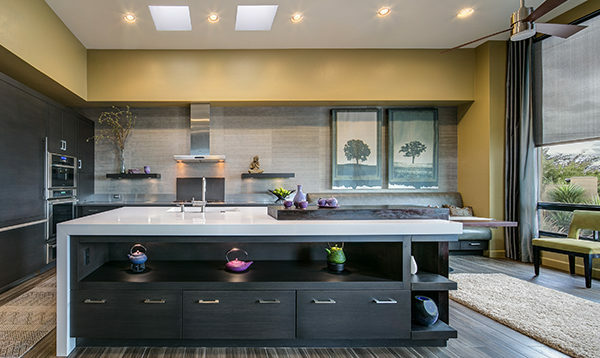 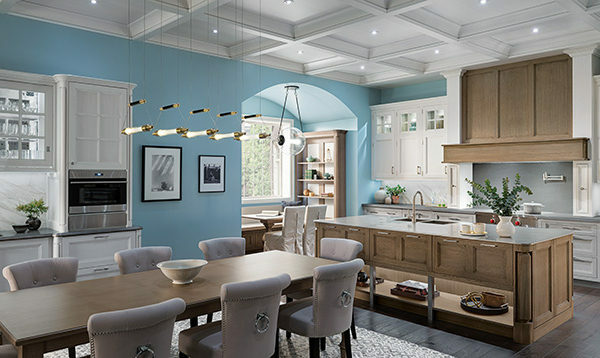 As decorating tastes evolve and diversify, Wood-Mode continues to expand its product choices, developing new design concepts so that each customer is able to fully express their own unique lifestyle. 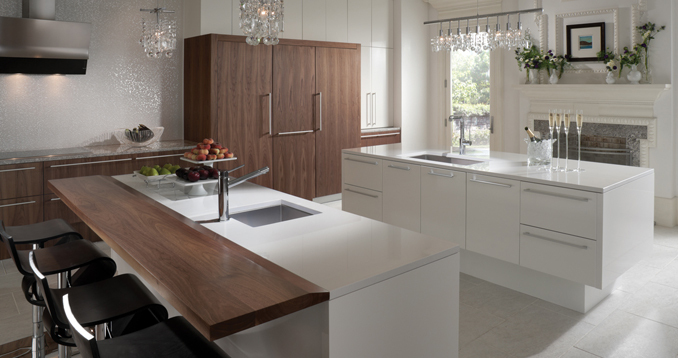 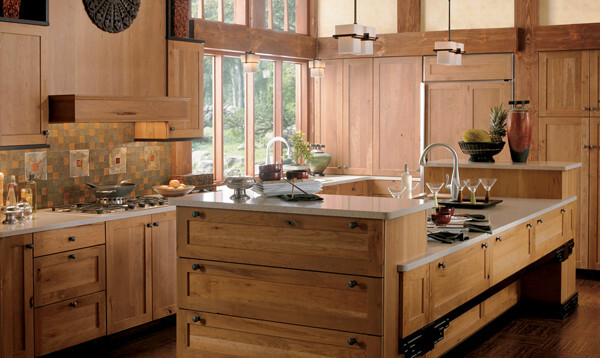 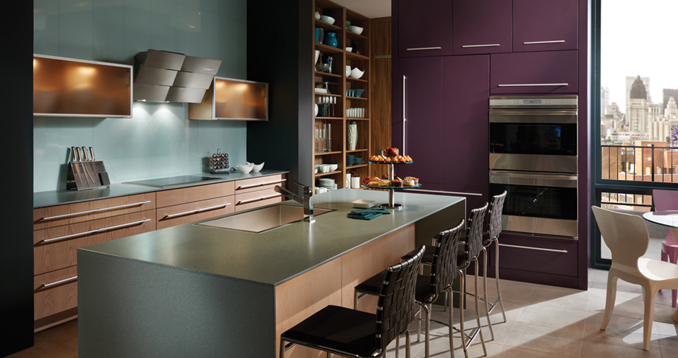 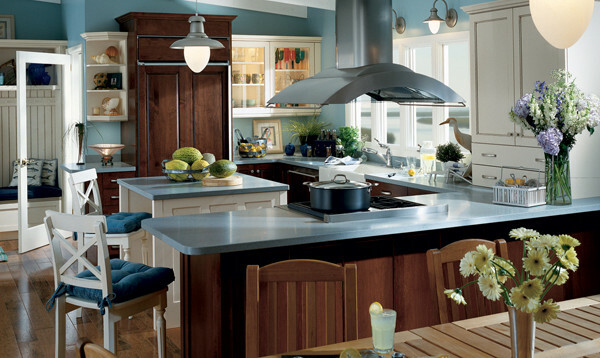 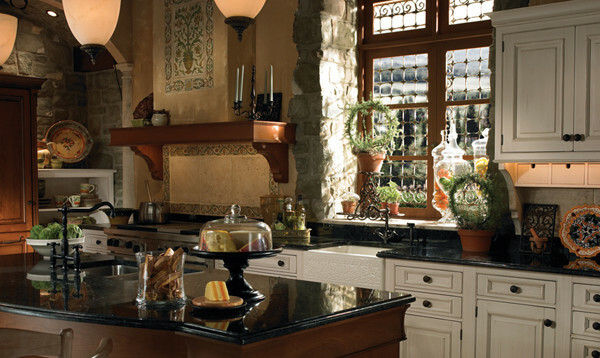 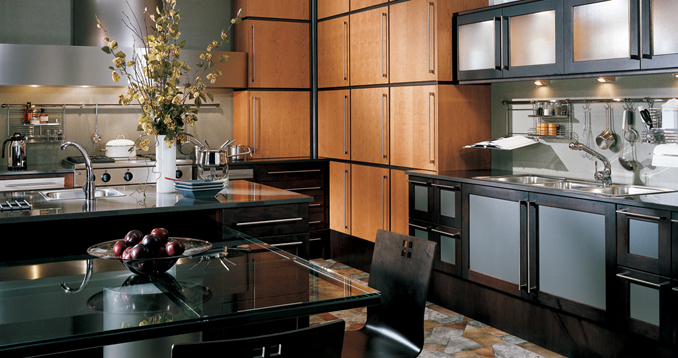 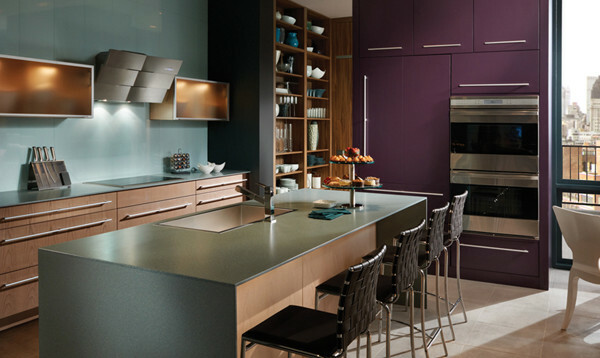 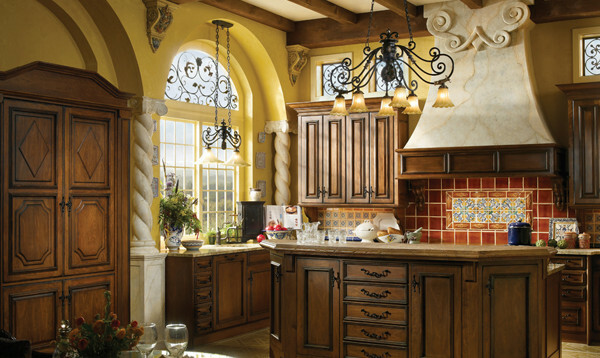 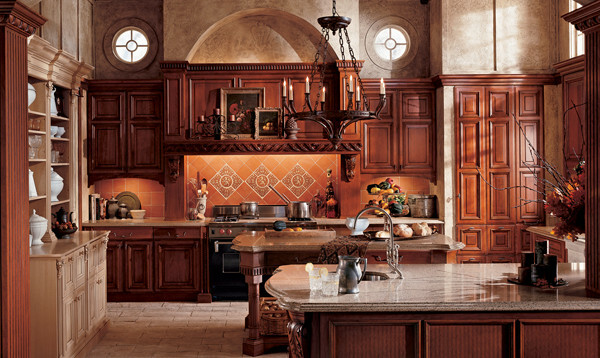 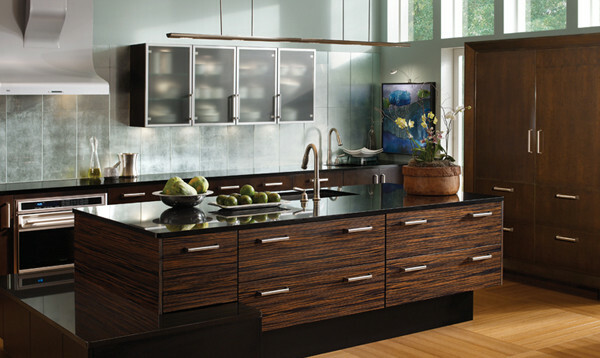 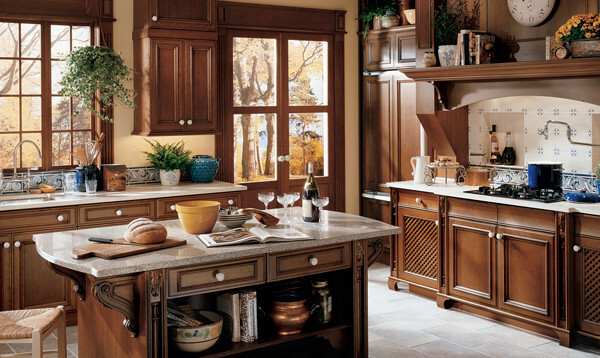 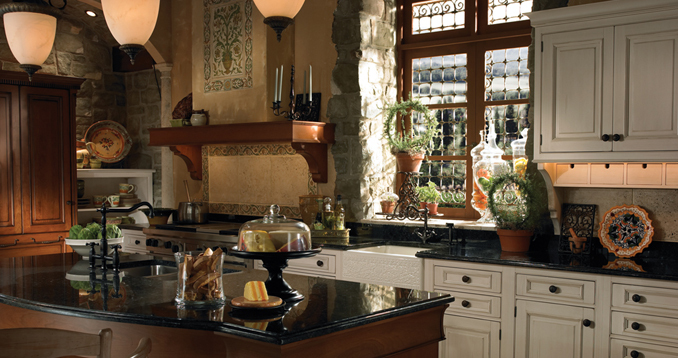 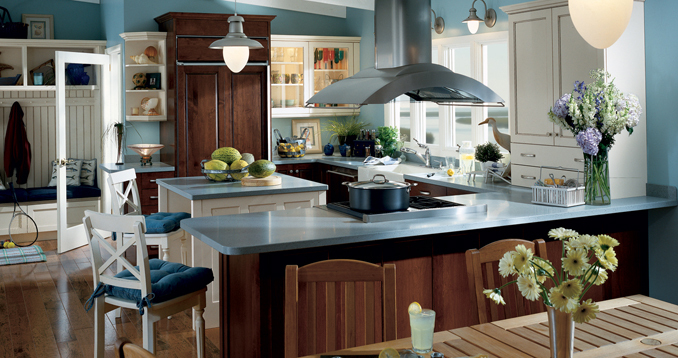 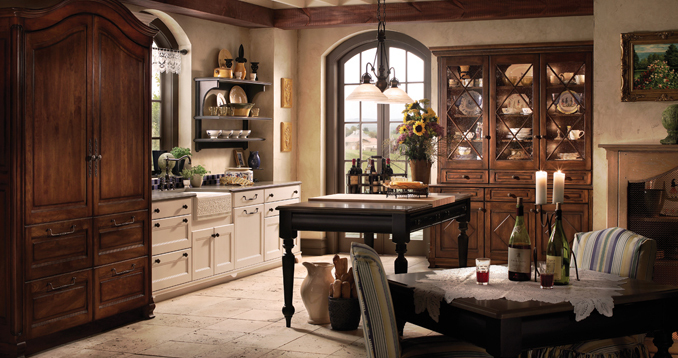 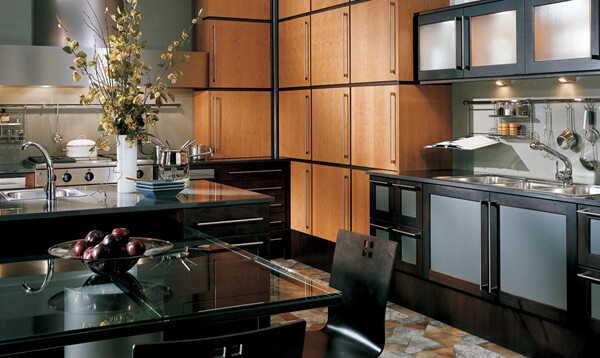 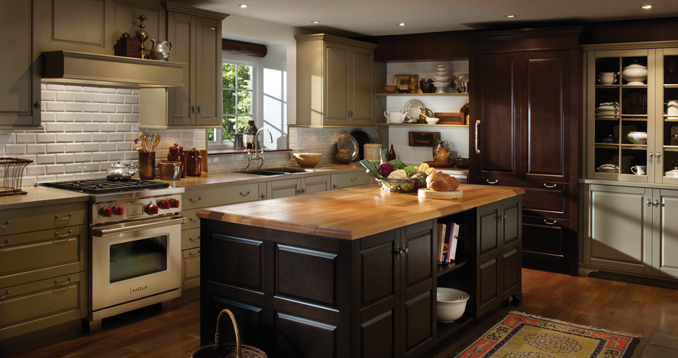 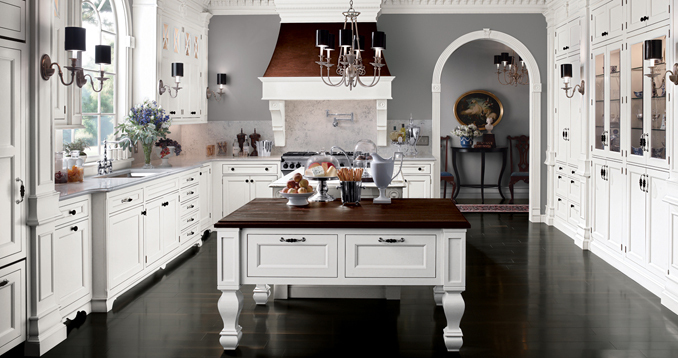 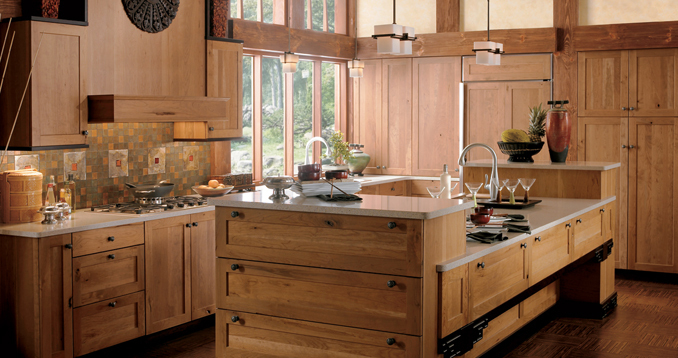 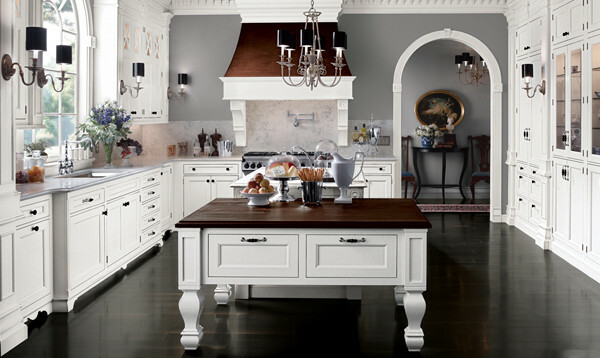 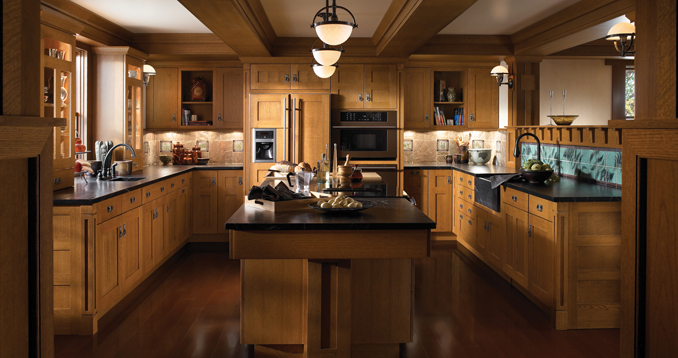 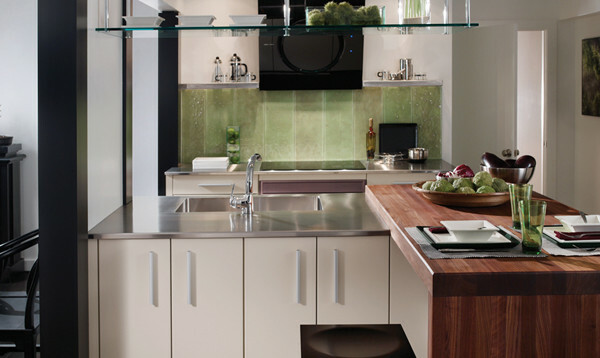 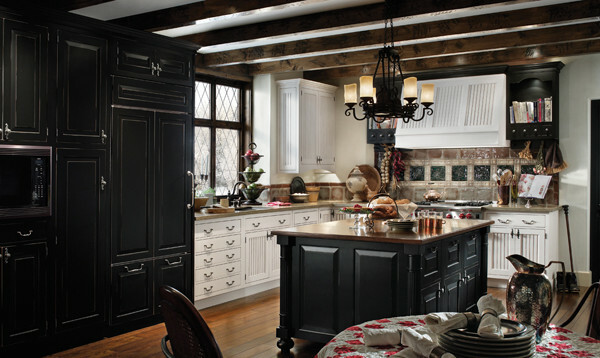 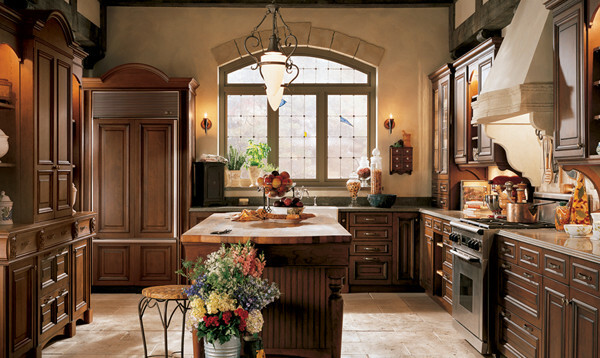 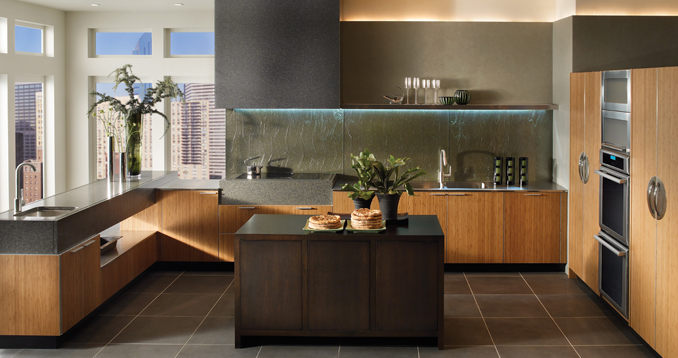 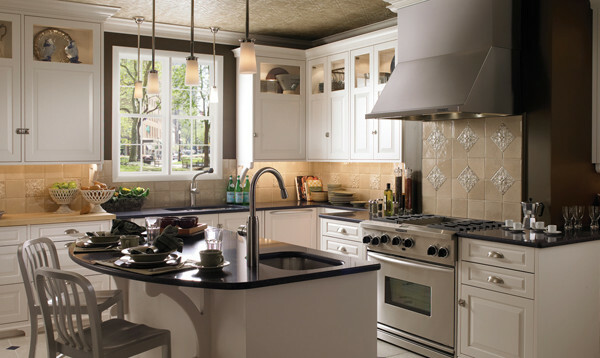 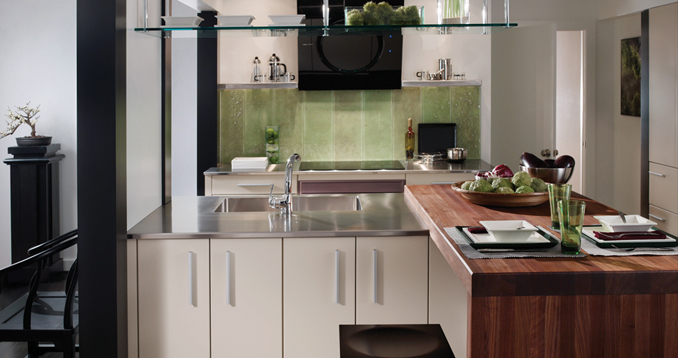 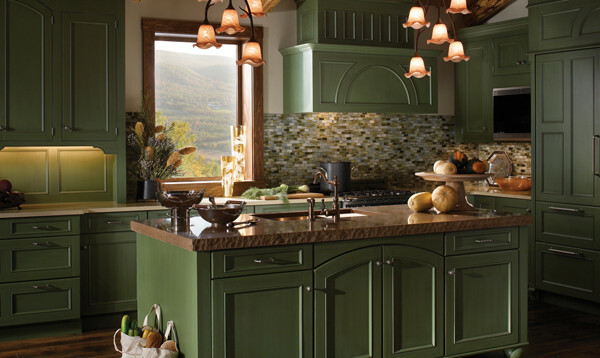 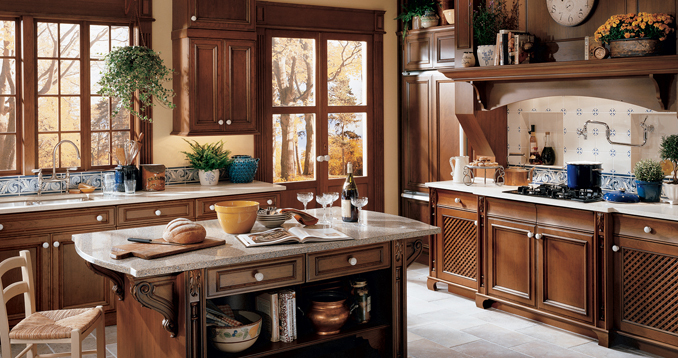 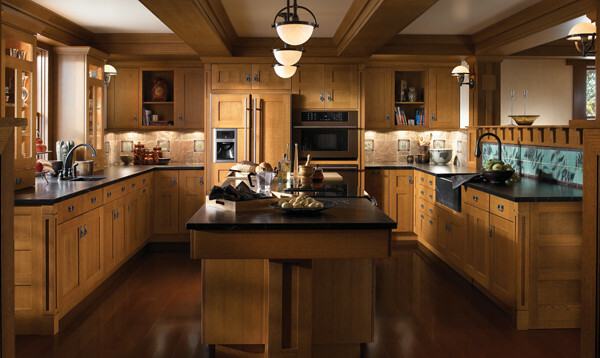 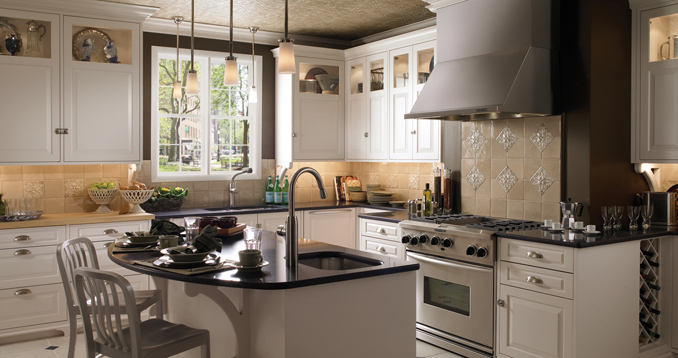 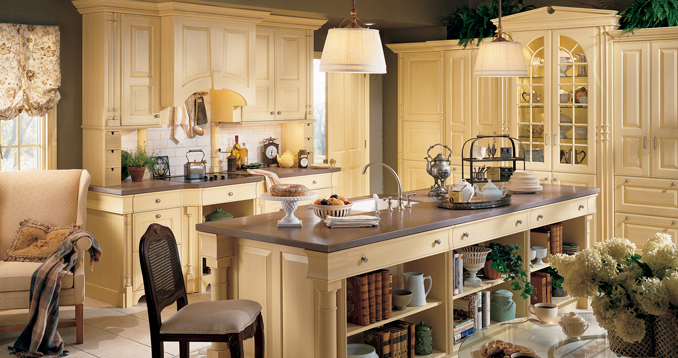 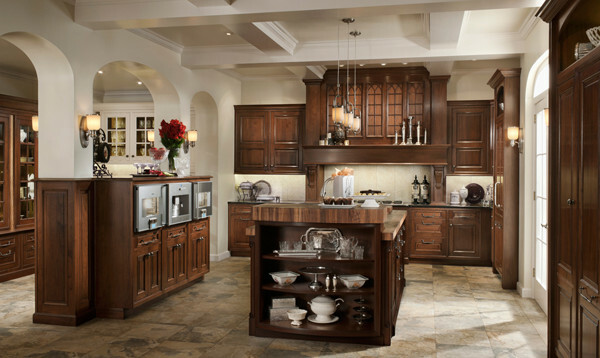 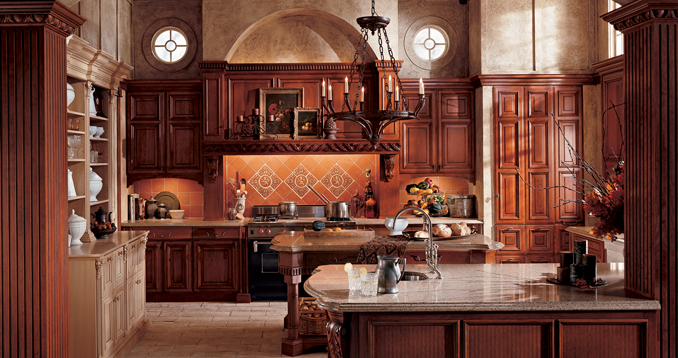 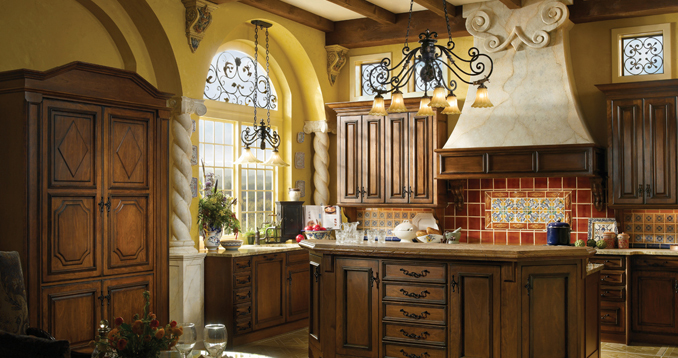 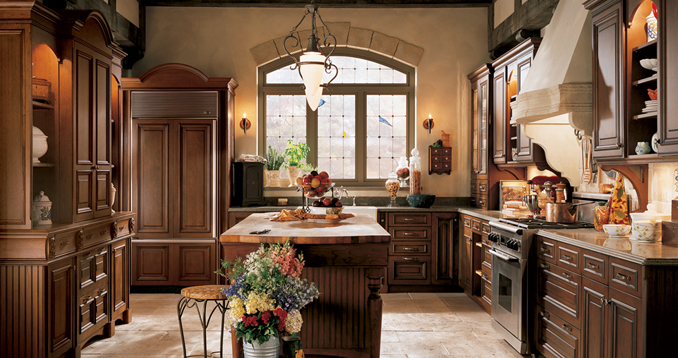 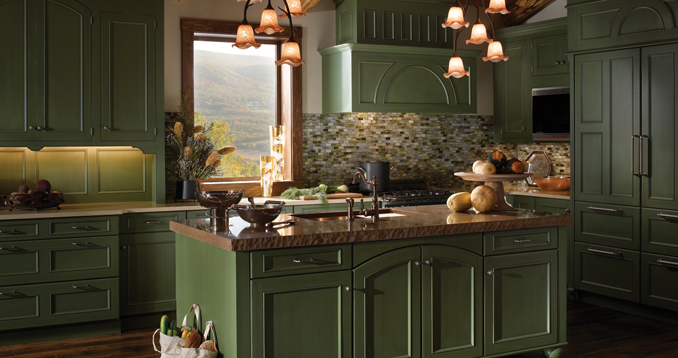 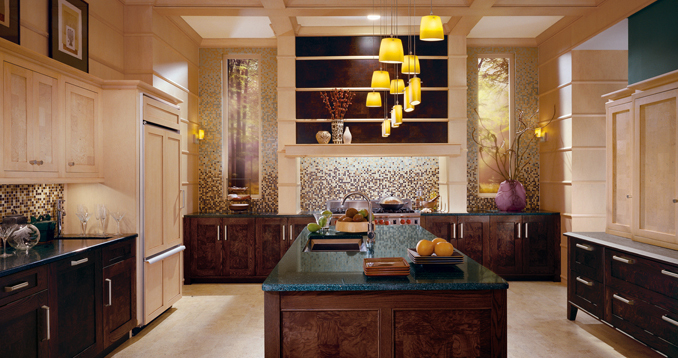 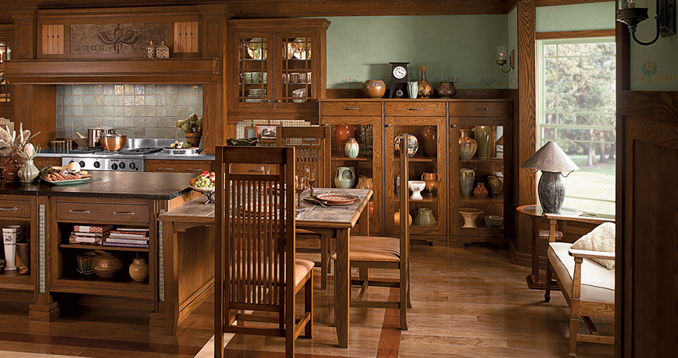 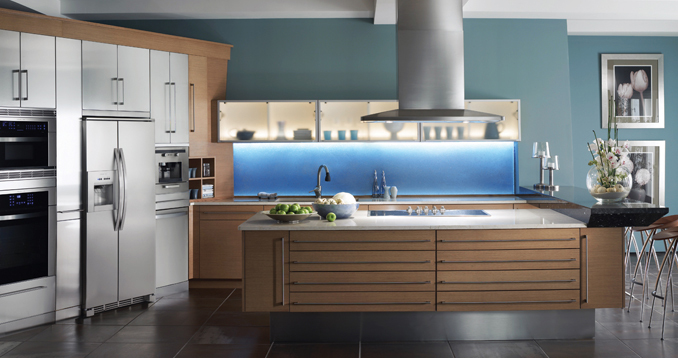 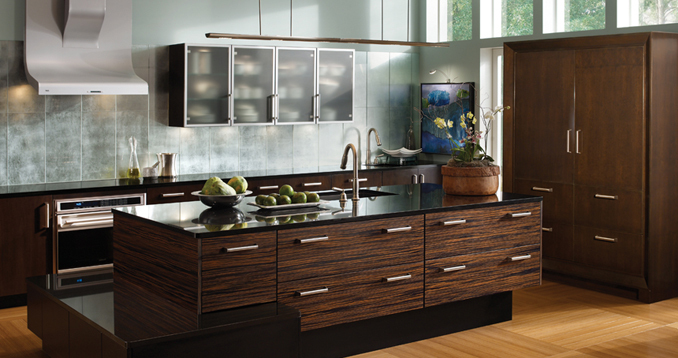 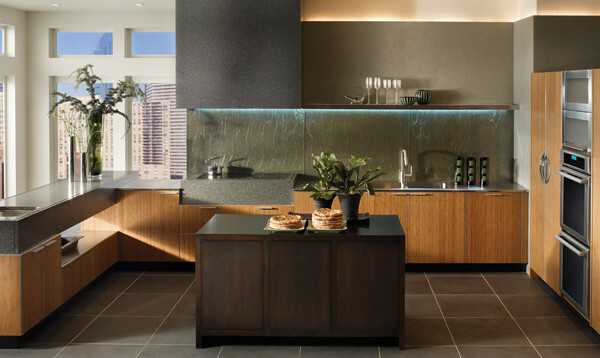 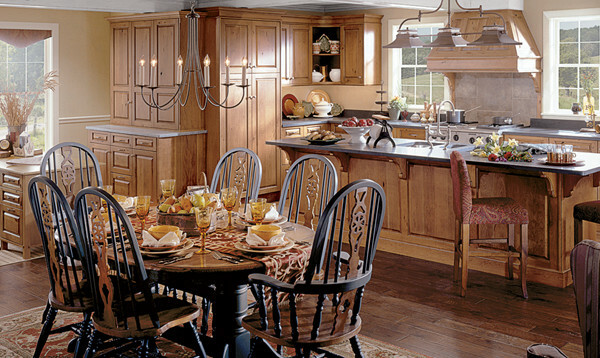 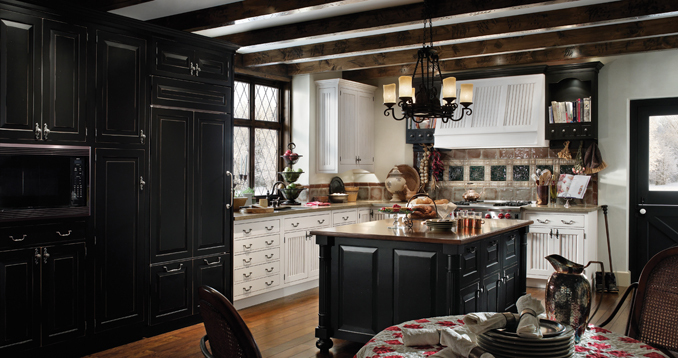 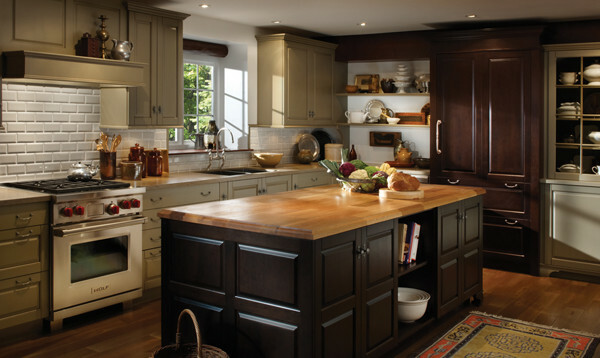 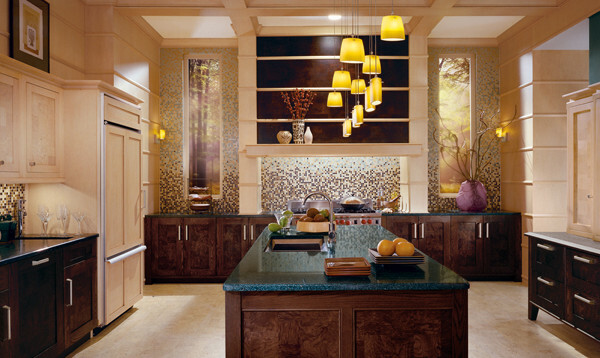 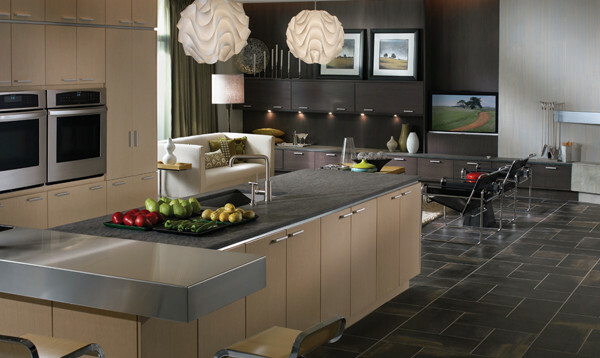 Regardless of prevailing design trends, quality craftsmanship is always in demand and remains the hallmark of Wood-Mode Cabinetry. 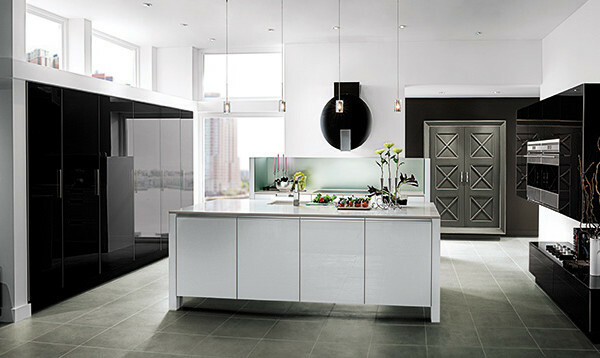 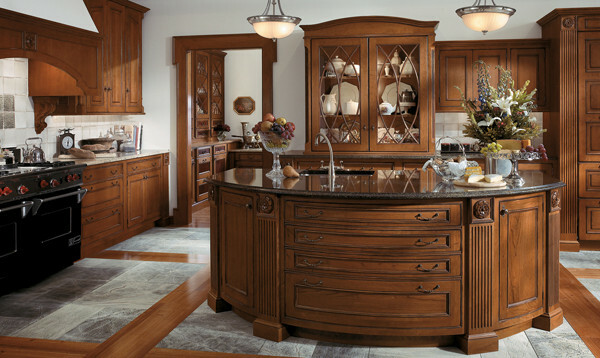 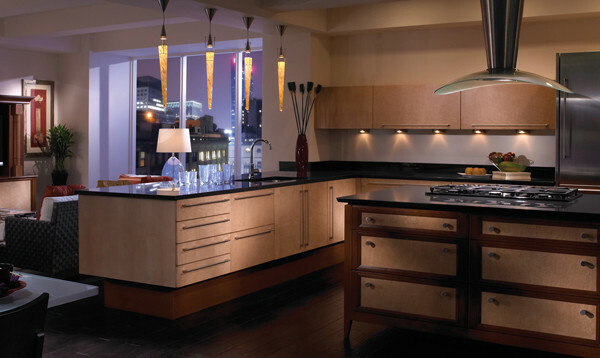 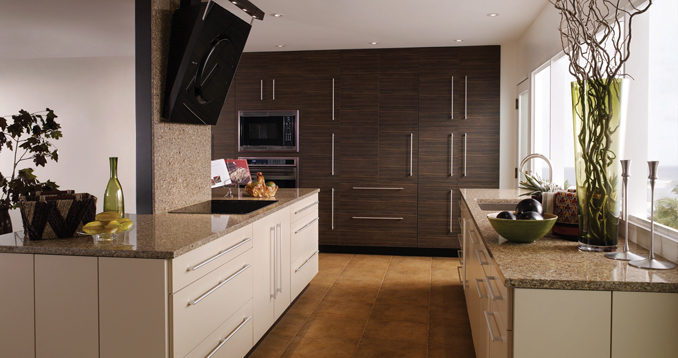 Wood-Mode reaffirms that commitment to quality by offering a Lifetime Limited Warranty on all its products. 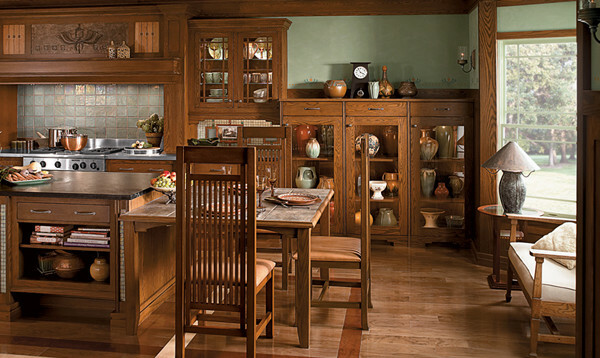 As Wood-Mode marks its 70th anniversary, its single-family ownership, along with its family of dedicated employees and long-standing network of independent dealers, remains the heart of its enduring strength. 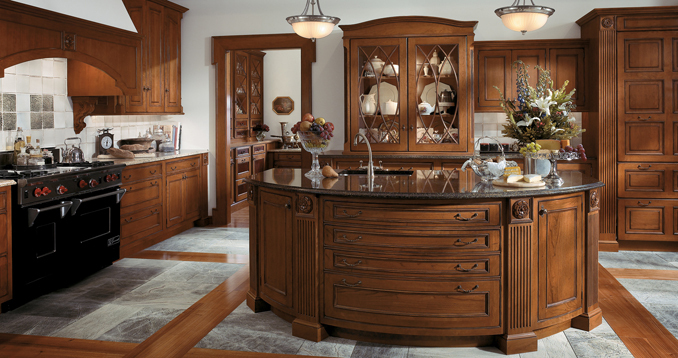 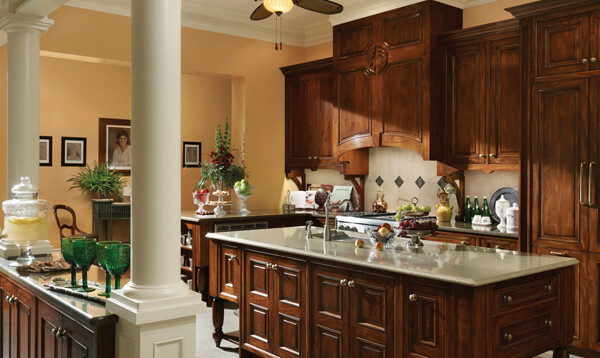 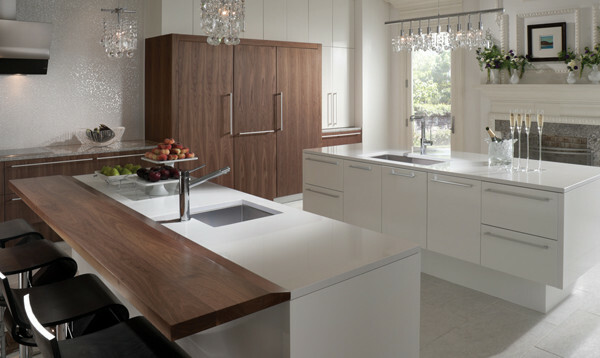 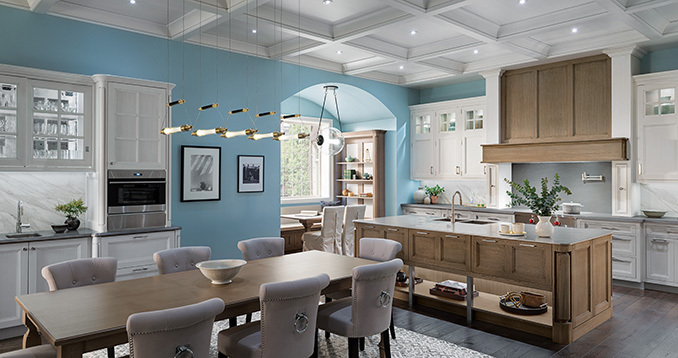 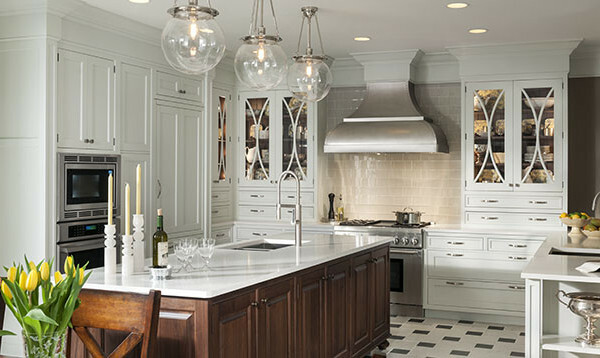 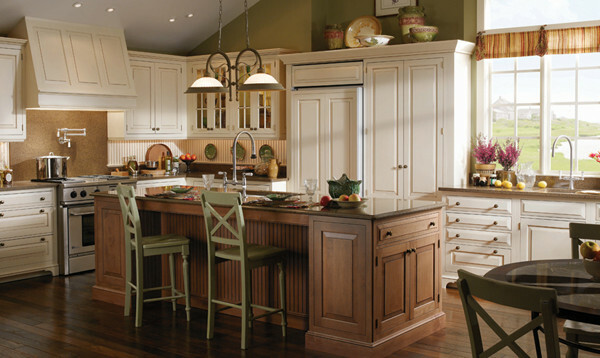 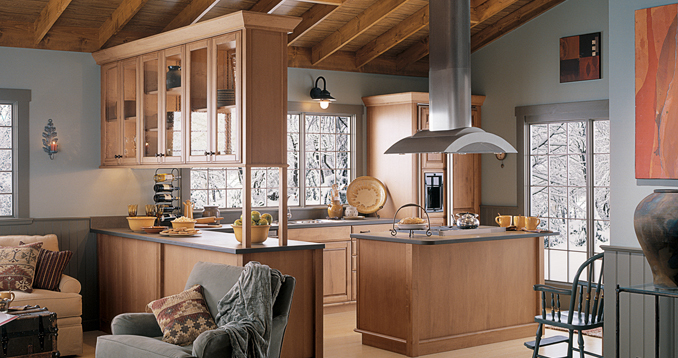 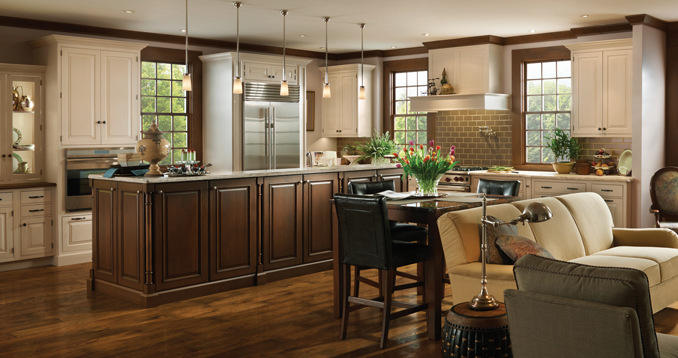 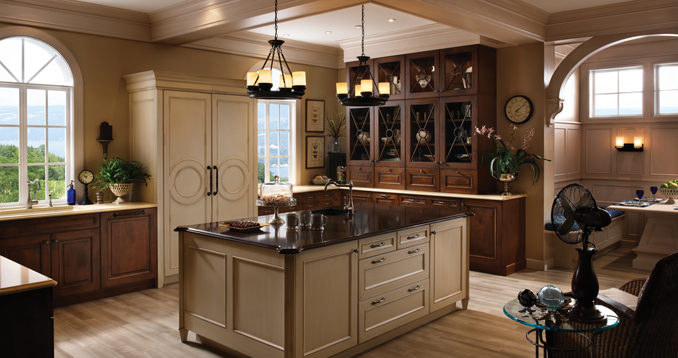 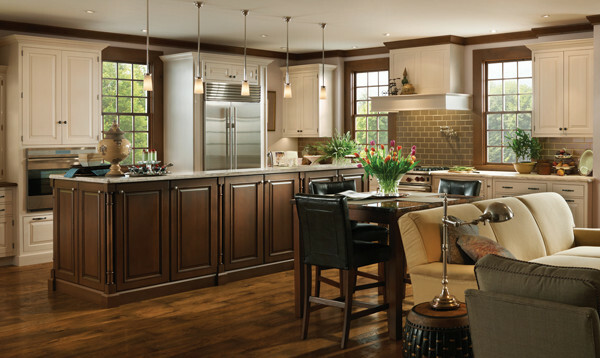 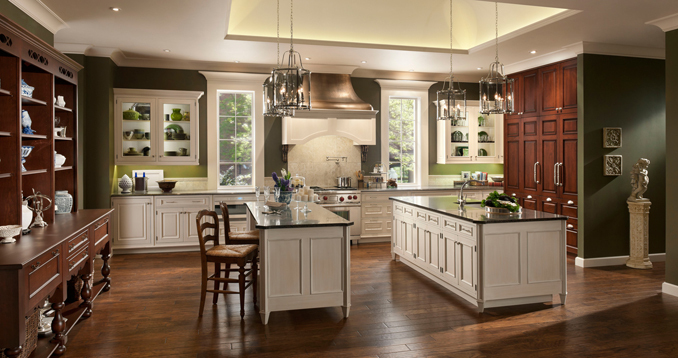 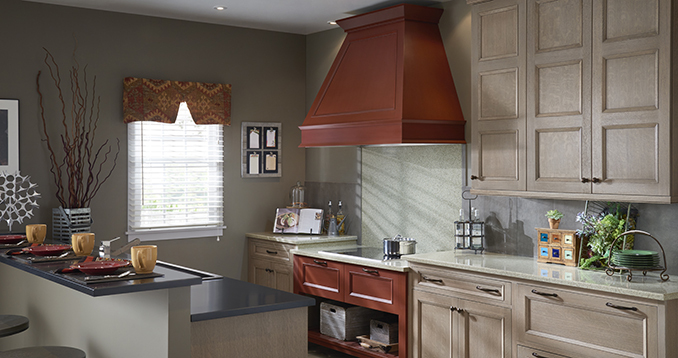 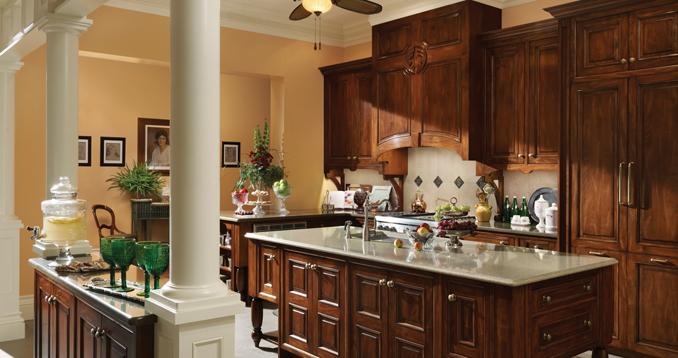 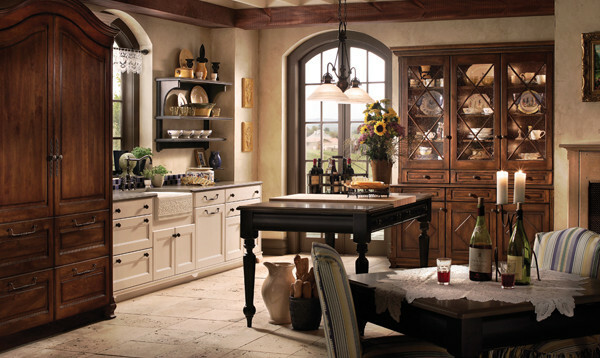 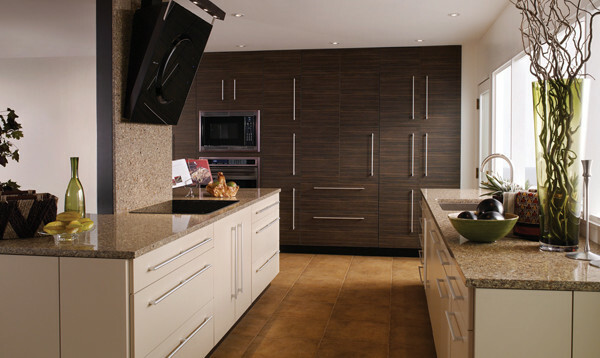 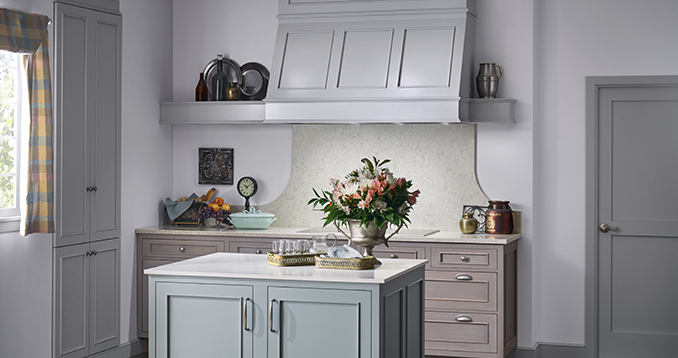 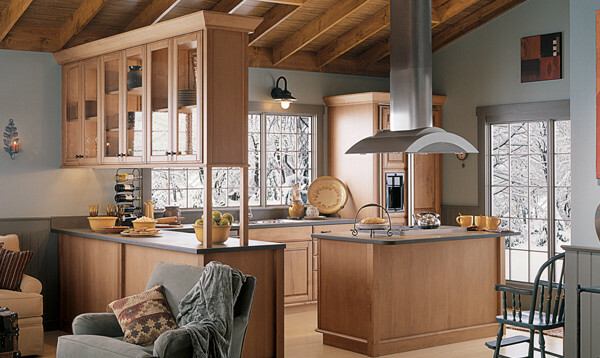 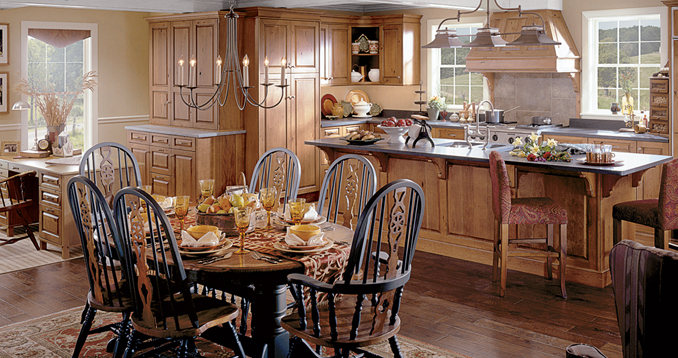 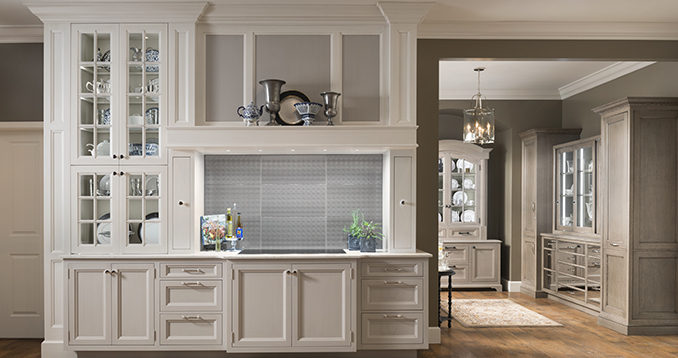 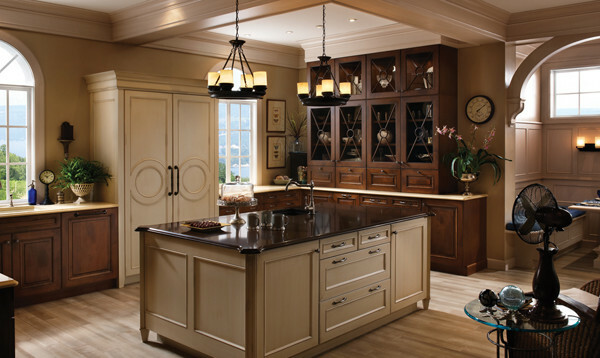 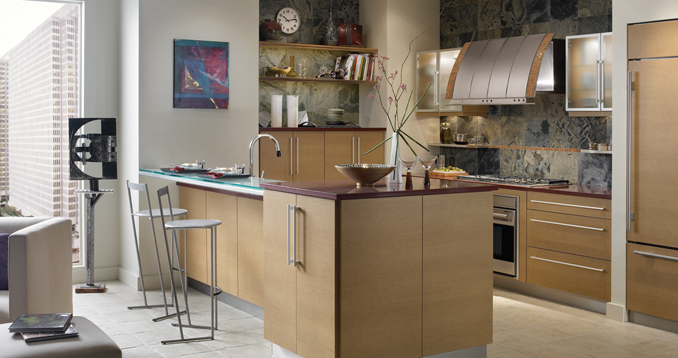 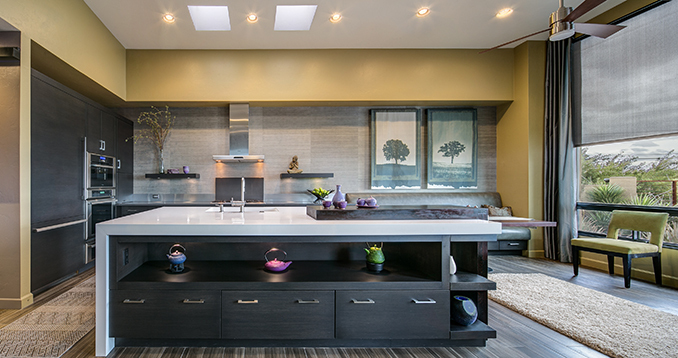 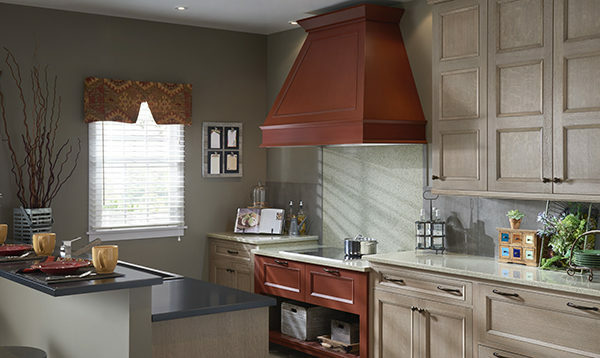 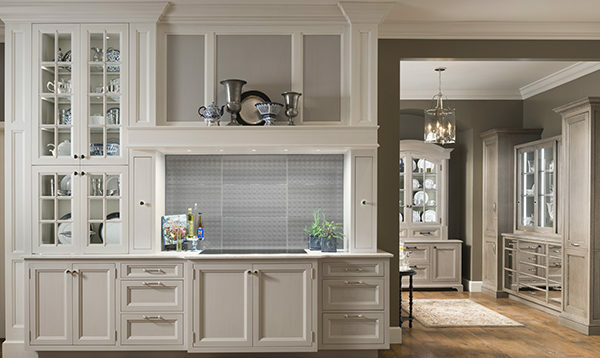 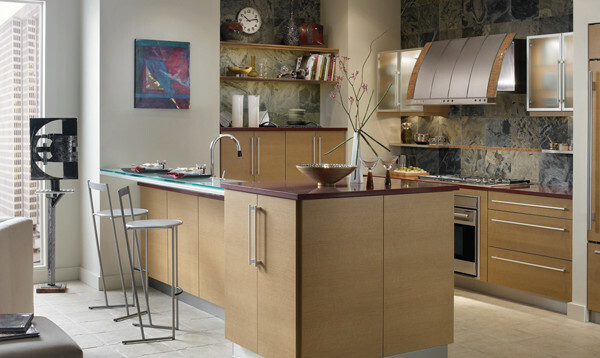 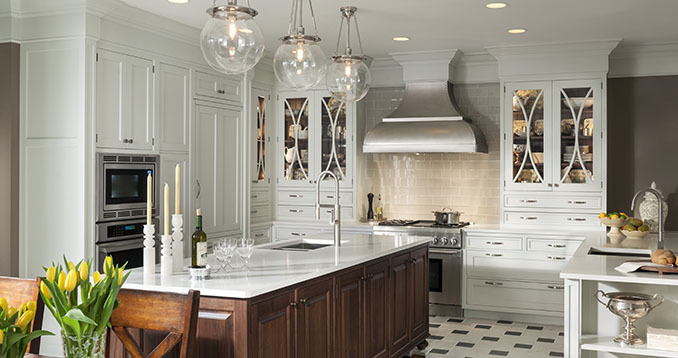 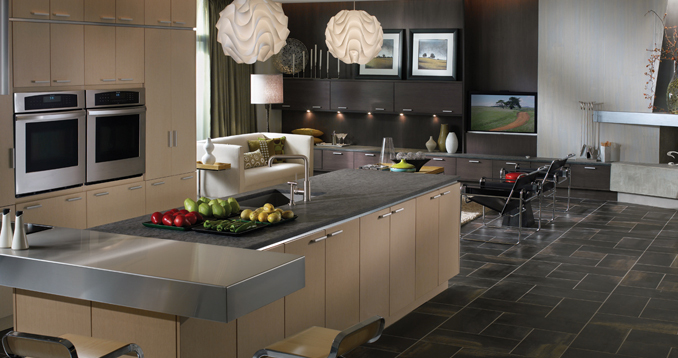 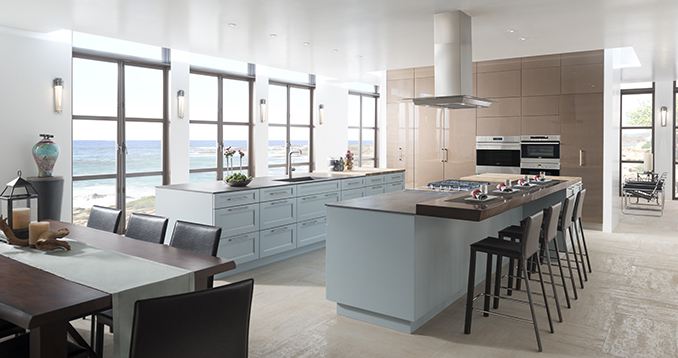 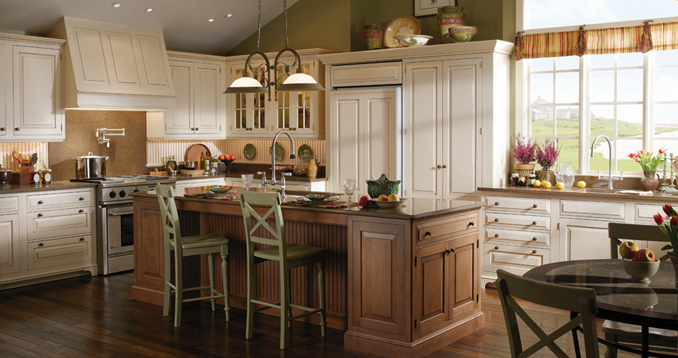 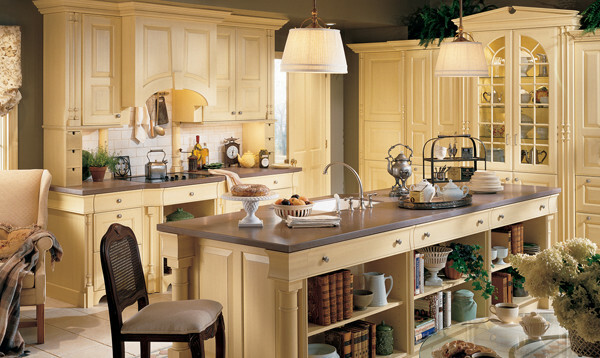 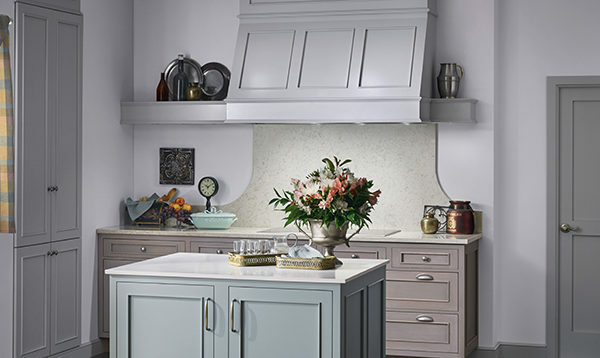 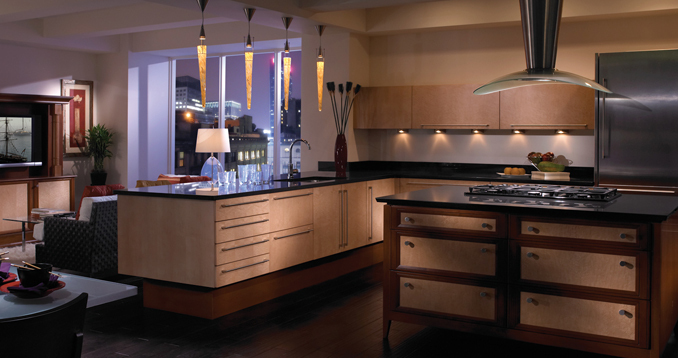 Wood-Mode Fine Custom Cabinetry continues to stand proudly behind its solid commitment to excellence in product quality, customer service and American craftsmanship.